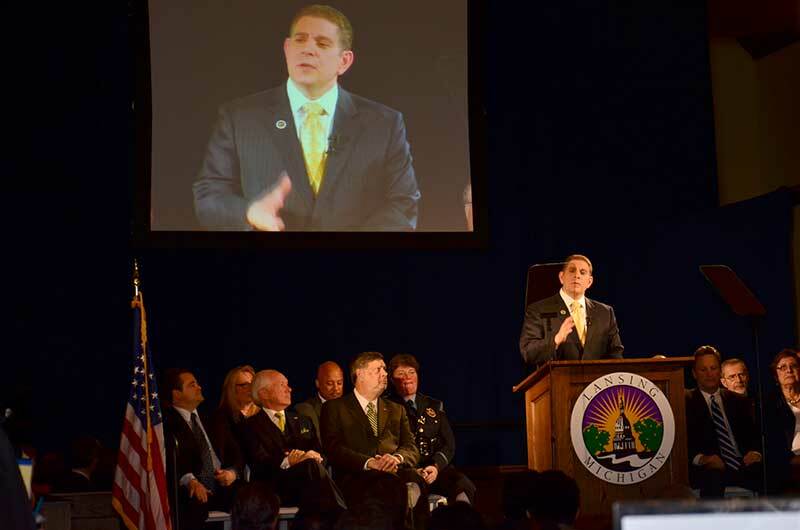 Lansing MI – Mayor Virg Bernero delivers an impassioned message to 250 visitors during his 2013 State of the City (SOC) address. 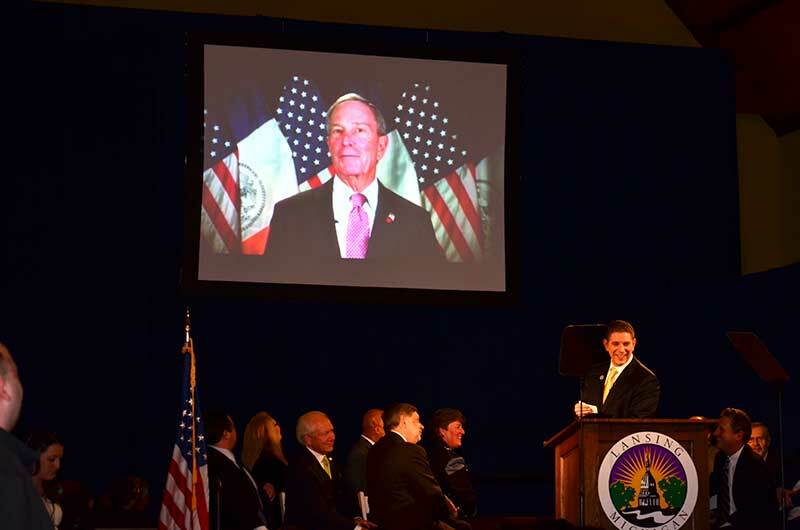 His speech highlights included an announcement that brings Chevy Camaro production from Canada to GM’s Grand River Assembly Plant in Lansing, and a video bow from New York City mayor Mike Bloomberg whose private foundation funded Lansing’s Financial Empowerment Center with a $1.6 million grant intended to help 4,000 Lansing-area families over the next three years, with one-on-one financial counseling services to help them reach their financial goals. 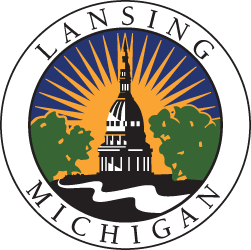 The Jan. 28 event was staged in Lansing Board of Water & Light’s (BWL) newly renovated training center, a 110-year-old train depot in “REO Town”, a half-mile south of City Hall. 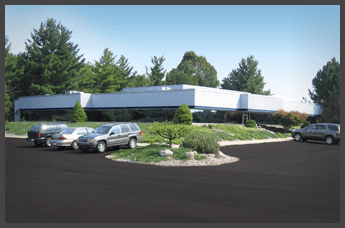 The $2.5 million project was completed and the building went into use shortly after the “SOC”. It sits side-by-side with BWL’s new $182 million headquarters and cogeneration power plant. Future Media Corporation again acted as the SOC venue production coordinator, organizing vendor activities, as well as providing executive teleprompting, staging, video and live image projection, lighting, press facilities and feeds, and sound reinforcement services. LBWL employees went far above and beyond to make this venue available for the mayor’s annual SOC penchant to feature unique properties in Lansing. 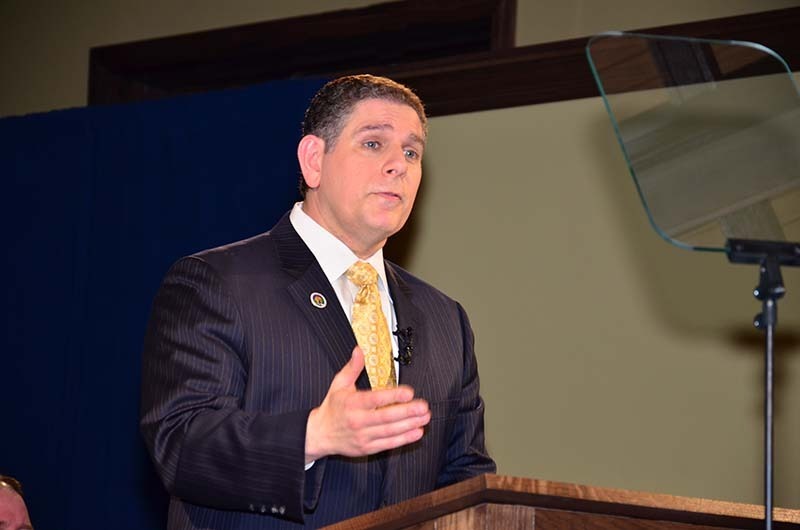 The event was broadcast live by WILX-TV.